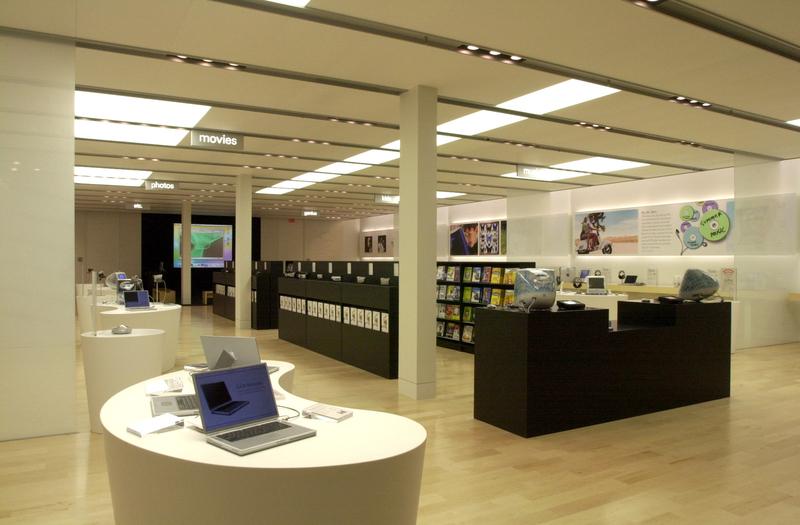 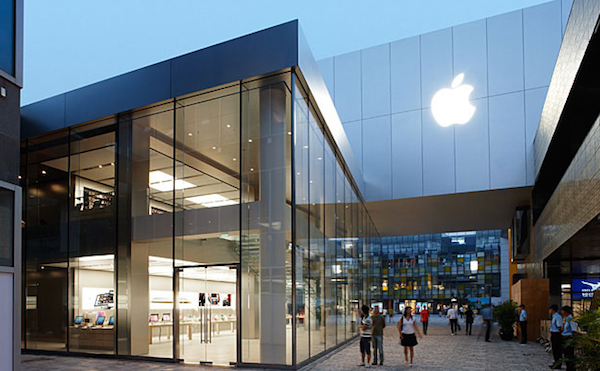 On May 19 2001, Apple opened the first of its many retail Apple Stores; the Tysons Corner and Glendale stores. 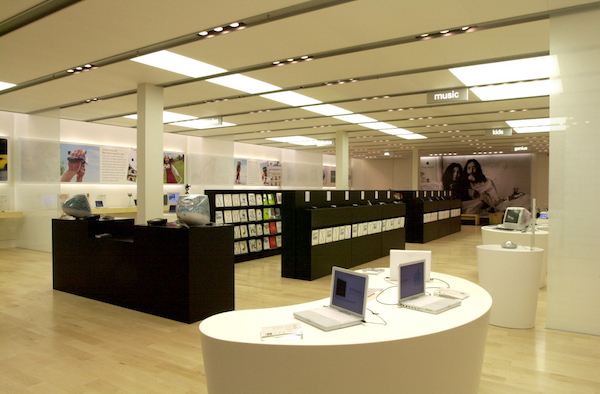 Ten years on, Apple’s retail ambitions have proven incredibly successful with over 300 stores in more than 10 countries.Along the way there have been some stunning stores, including the Regent street store in London (also the largest), the glass cube Fifth Avenue store in New York, the Paris Carrousel du Louvre Store and Pundong store in Shanghai. 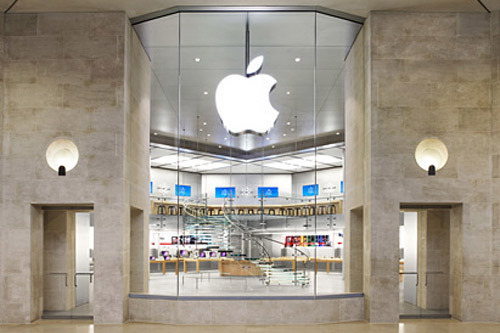 As always, Wikipedia has some in-depth history and facts about the Apple Stores, as does ifoAppleStore which has an awesome list of unique factoids - did you know that the Bondi store has trees inside the store or that the Regent Street store has the longest Genius Bar at 46 feet? 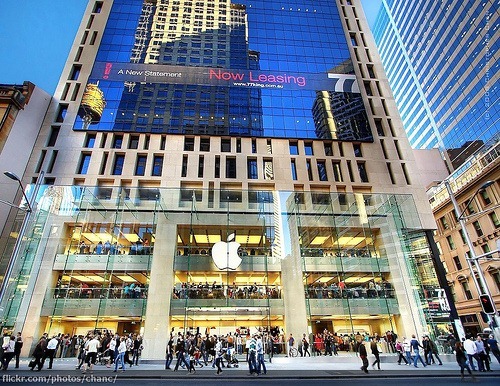 There have also been rumors in the past few days that Apple is planning to launch Apple Stores 2.0 - a relaunch of the stores with a shift in focus to 'Personal Setups', revamp of the actual stores with larger displays and deployment of iPad 2s for signatures being the key rumored changes. 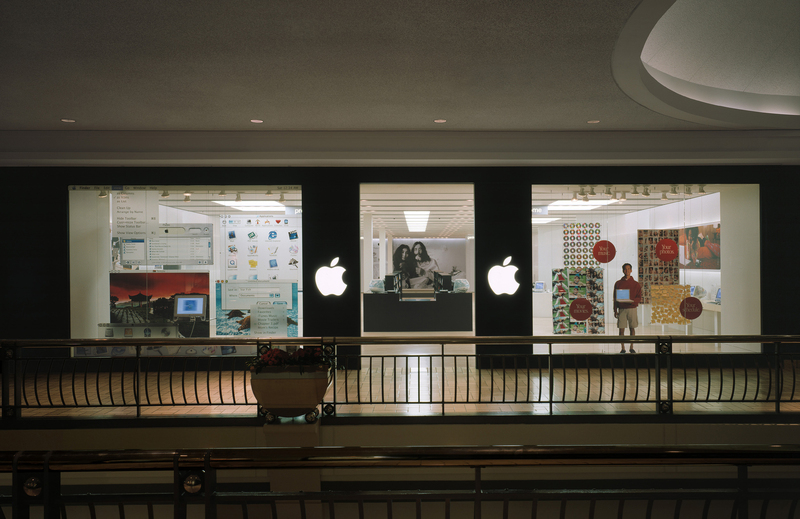 Jump the break for pictures of these and other stunning stores, as well as a video of Jobs introducing that first Tysons Corner store - and see how much they've changed since! Update: Added some pictures of the Tysons Corner store as it was on launch day (click on them for larger size), the original style of Apple Stores.